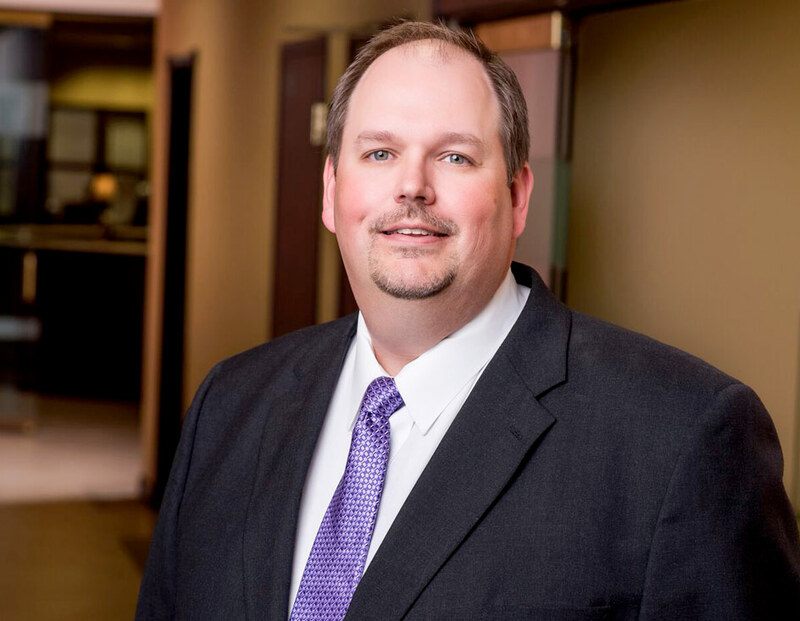 He attended Wallace State and graduated from Athens State Community College with a business degree and the Community Banking School at Samford University. He entered banking in 1994 but wanted to “get back home” and started at Merchants in 1997. I don’t know if I have a favorite story. I always enjoy helping someone’s dream become a reality, whether that dream is a new home, car, boat, or tractor. Customers like having someone from their hometown to do business with. They like having that one-on-one interaction. Customers take comfort in knowing that their accounts, whether they are personal or for their business, are held and handled locally. Also, customers like getting a live person when they call. They do not want an automated system. Trust. When you are handling someone’s financial needs you want and need them to have that trust in you. That’s why I try to make sure that I treat customers the way that I want to be treated. The Merchants Way is community. We strive to treat customers as neighbors because they often are. Our customers are people, not numbers. Lending money is not just about loans. It is about serving our customers, neighbors and community because lending affects a large part of our society. When you make business loans, usually that loan is for increasing inventory or buying a piece of equipment or building that in turn will help sell a product that may be bought locally. When you make a personal loan, usually that loan is for making some type of purchase that is usually spent at a local business which in turns helps our local economy. By lending to consumers or businesses, we help the community as a whole. I enjoy spending time with family and friends. I like to hunt and fish. I also enjoy riding ATVs and raising a few cows on our small farm. I have served as the Treasurer for Simcoe Baptist Church for the past 15+ years. I currently serve on the Board of the Good Samaritan Health Clinic and have been a part of various fundraisers for local charities sponsored by Merchants Bank. I have been a Councilman for the Town of Fairview for the past couple of years, and also volunteer at Fairview Elementary where my wife Julie is a 2nd grade teacher.